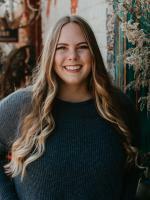 Attend a yoga class at Good Karma, Milledgeville’s local yoga studio. Each class encourages the connection between the mind, body, and spirit through the healing power of yoga. Whether you’re a beginner new to the mat or one of the most advanced yogis, Good Karma will provide everything you need to achieve that good energy we all crave. When you let go, you create space for better things to enter your life. When in doubt, pedal it out. Take a break from the exercise bike at the gym and get outdoors. Biking is a perfect way to add a little fun into your new workout routine. Here’s one recommendation as you hop on your bicycle and get going - take the scenic route. Bartram Forest has trails that are perfect for both biking and enjoying nature simultaneously. A work out and self reflection at the same time? A double dose of achieving your resolutions! The word around town is that Milledgeville has some of the most beautiful lake views in Georgia (and typically a mild climate to accompany). And the best way to experience this beauty? From your kayak in the water, of course! Paddling Lake Sinclair is a great way to stay active while catching some sun rays. Grab a group of fitness friends and enjoy a day on the water as a new kind of work out adventure. 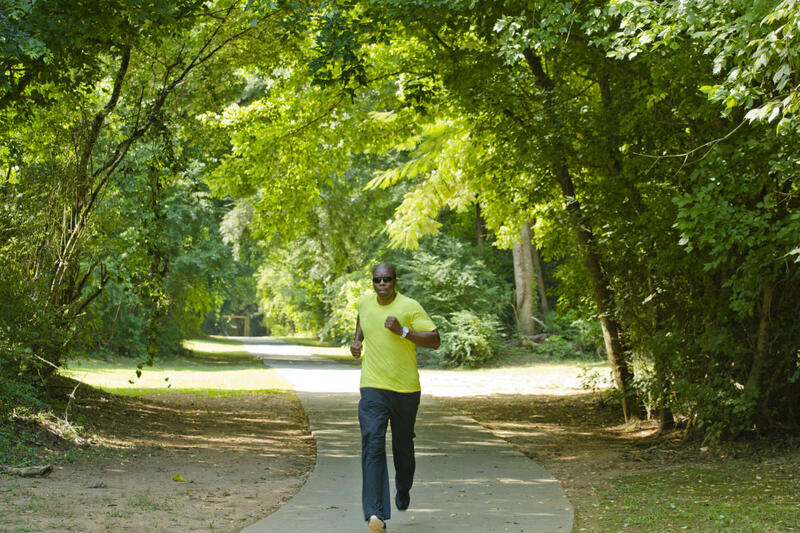 Step off the treadmill and walk alongside the Oconee River Greenway instead. 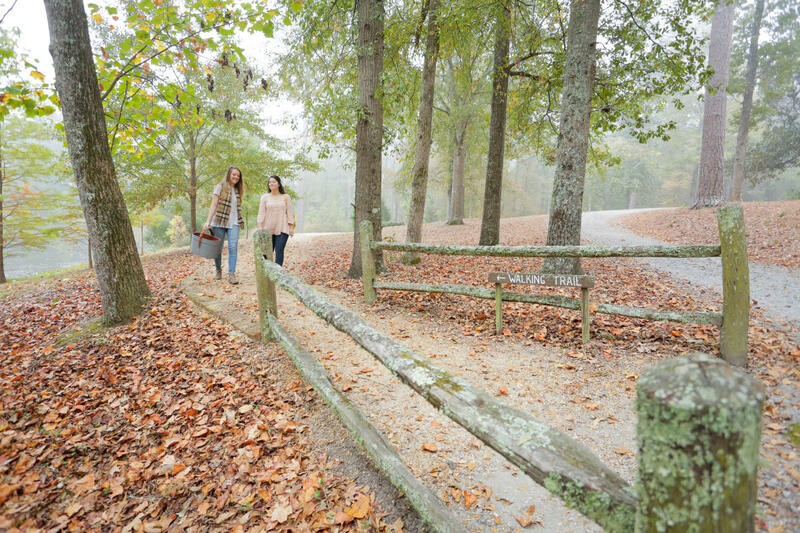 The Greenway is open seven days a week from sunrise to sunset, providing the Milledgeville community with trails, paths, and boardwalks perfect for walking. The gentle sounds of rushing water coming from the Oconee River and the fresh, cool breeze are sure to turn your daily walk into a much more peaceful experience that you look forward to. Bring your four-legged friend along with you and it’s officially the best way to go walking. Allow nature to teach you stillness. For the new year, it should be all of our goals to spend a little more time in reflection. What better place is there to do this than in nature? Lockerly Arboretum provides a stunning 50 acres where visitors can walk the trails, bring a picnic lunch to enjoy at the tables near the pond, and watch birds and wildlife. Choose a sunny day and spend time in reflection at this beautiful piece of Milledgeville. Fall back in love with the world around you. Each new year is a new opportunity to make self care a more important priority. Serenity Wellness Spa is the perfect place to start this journey. Serenity is a full service day spa where you can enjoy a massage as well as various other kinds of wellness therapy services. Take time for yourself after all of your hard work and revel in the best of self care. While hustling hard to achieve your various resolutions, it’s important to remember: You can’t pour from an empty cup... take care of yourself first.